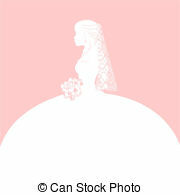 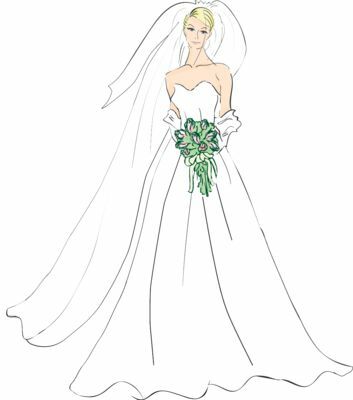 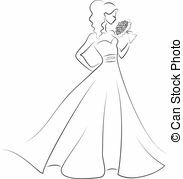 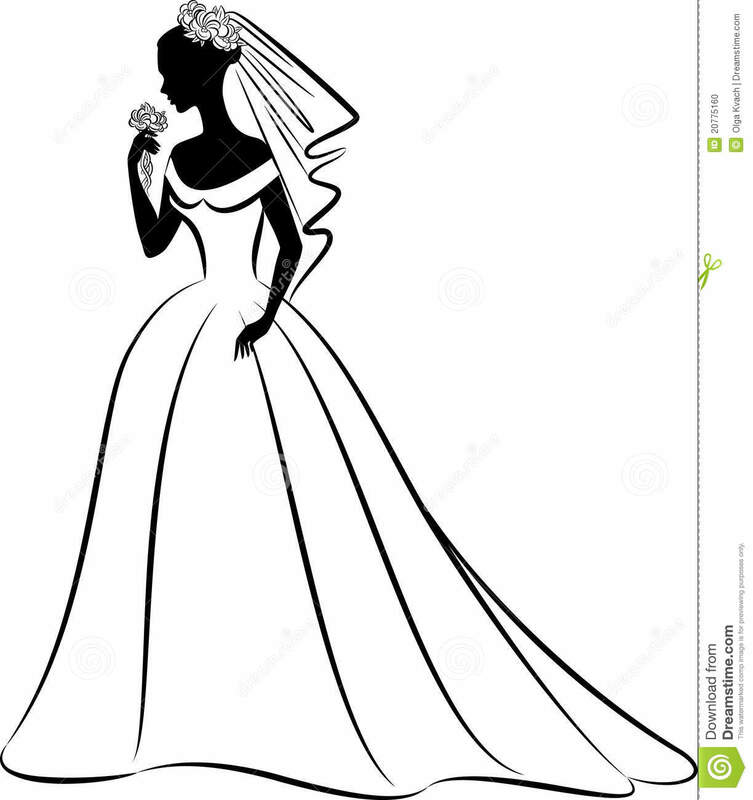 Elegant Bride Clipart | Wedding Concepts - visit here : http://getweddingconcepts. 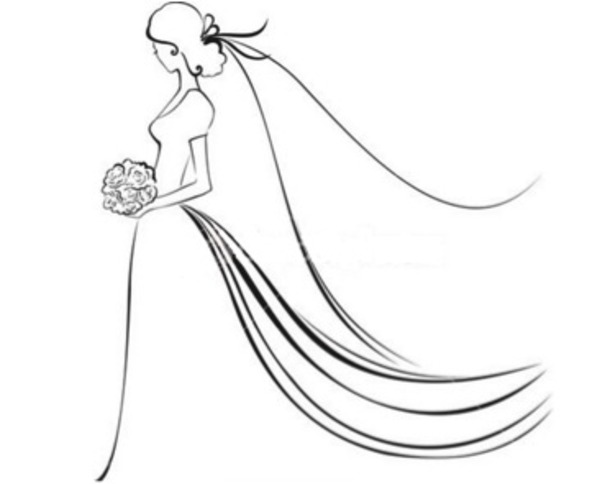 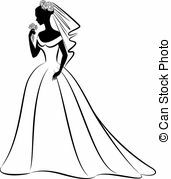 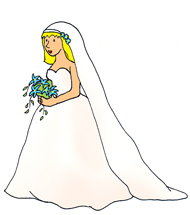 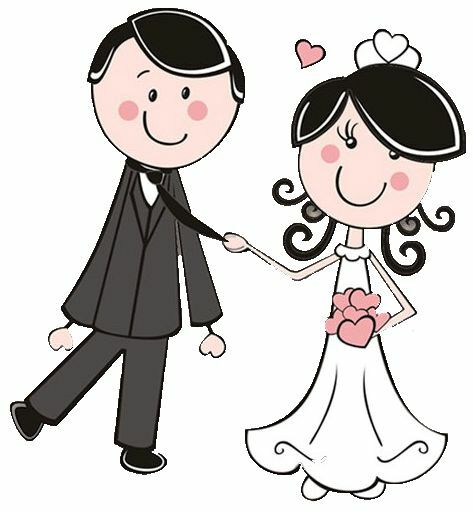 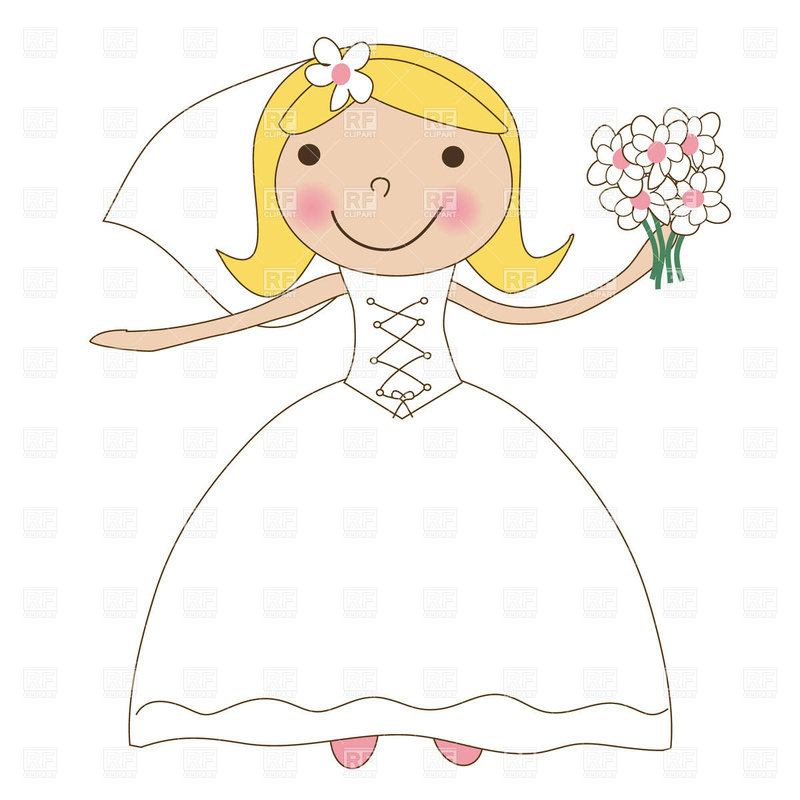 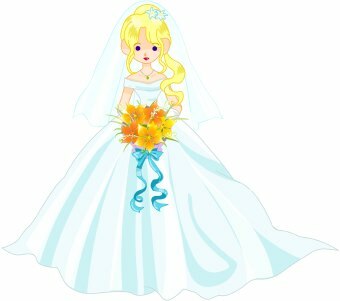 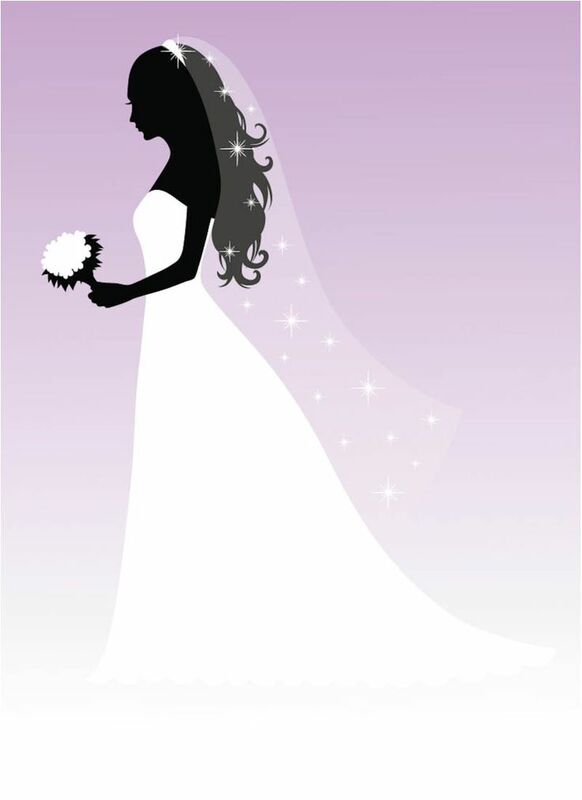 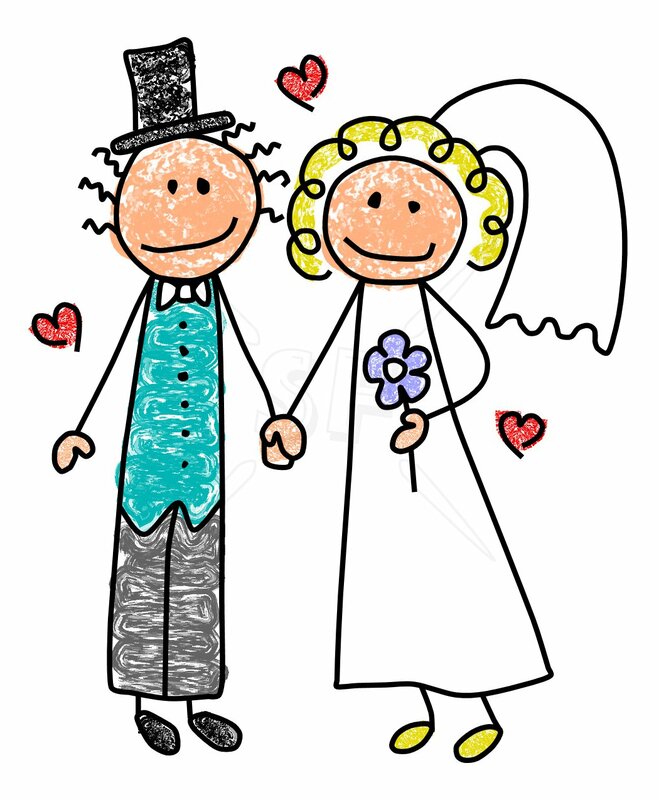 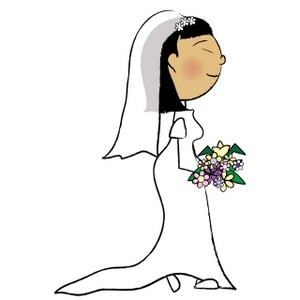 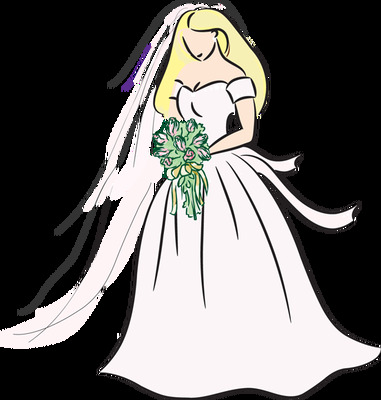 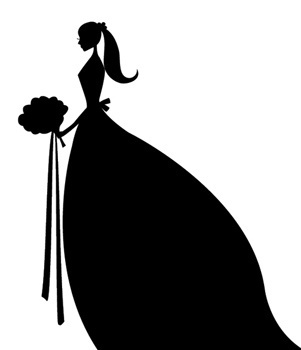 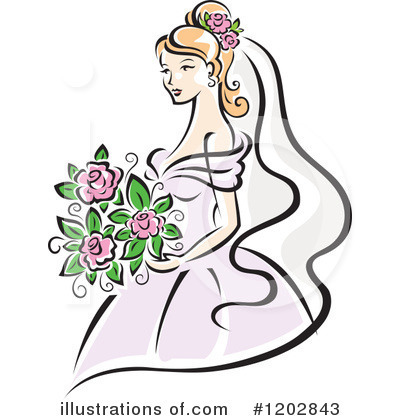 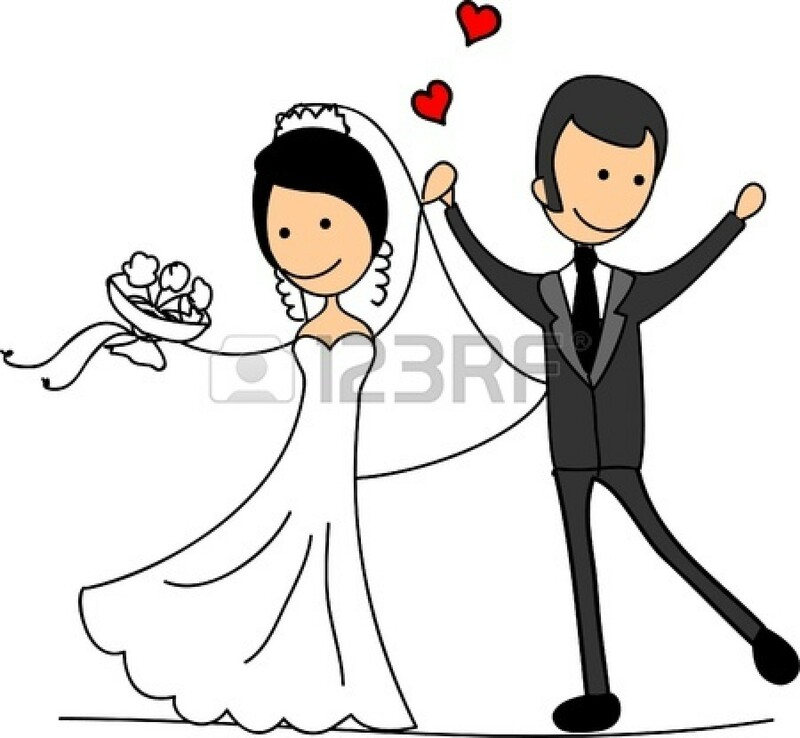 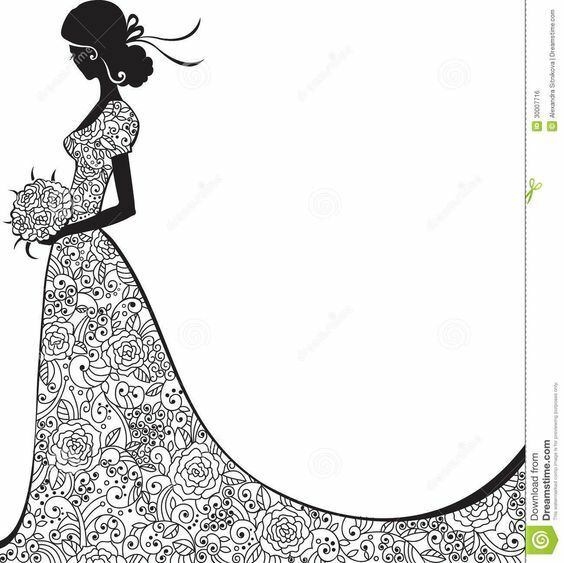 You can use this cute cartoon bride clip art on your wedding projects, greeting cards, stationery, websites, blogs, magazines, etc. 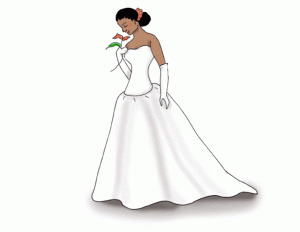 V.24.1.7 Page loaded in 0.11425 seconds.